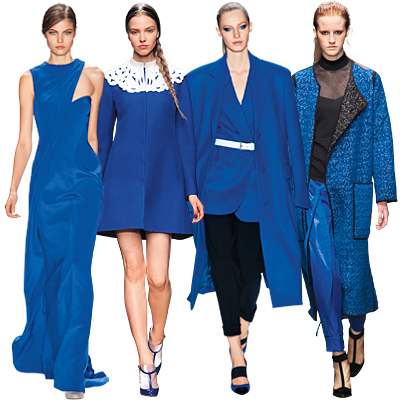 Brighten up your fall wardrobe with one of the trendy colors of the fall: cobalt blue. 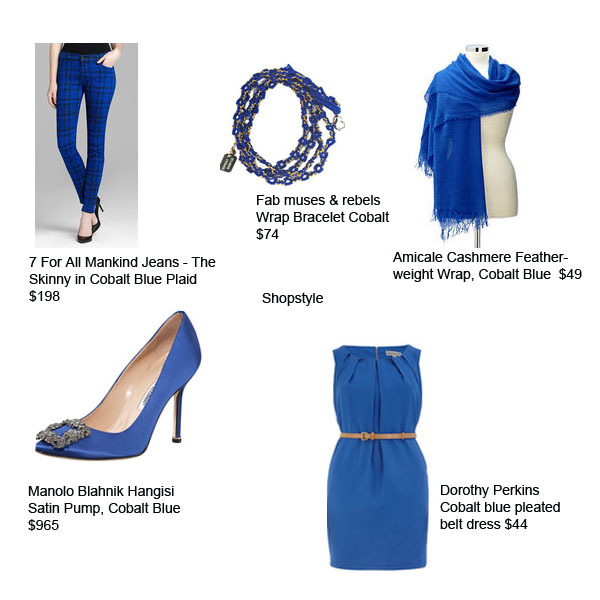 The September issue of People Style Watch named cobalt blue #2 in the 10 fall must-haves list. 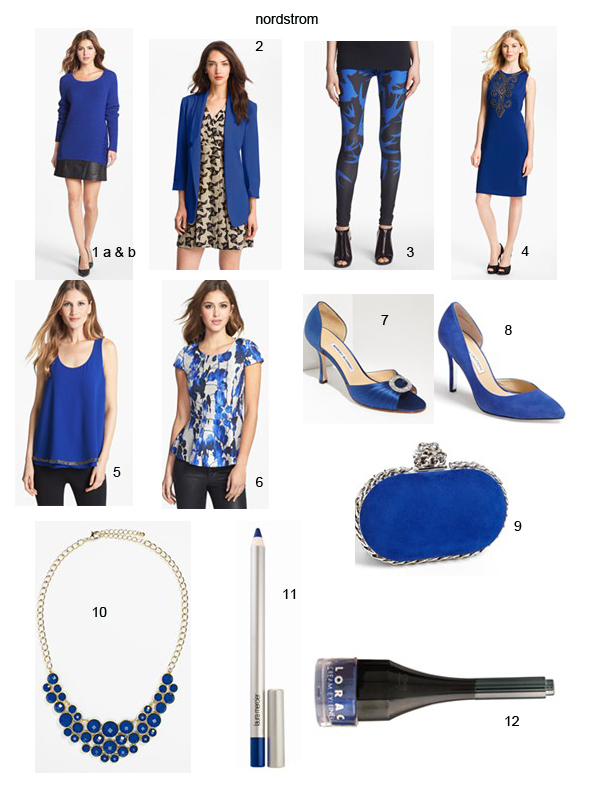 Cobalt blue goes well with black; try one piece or create an all blue outfit. 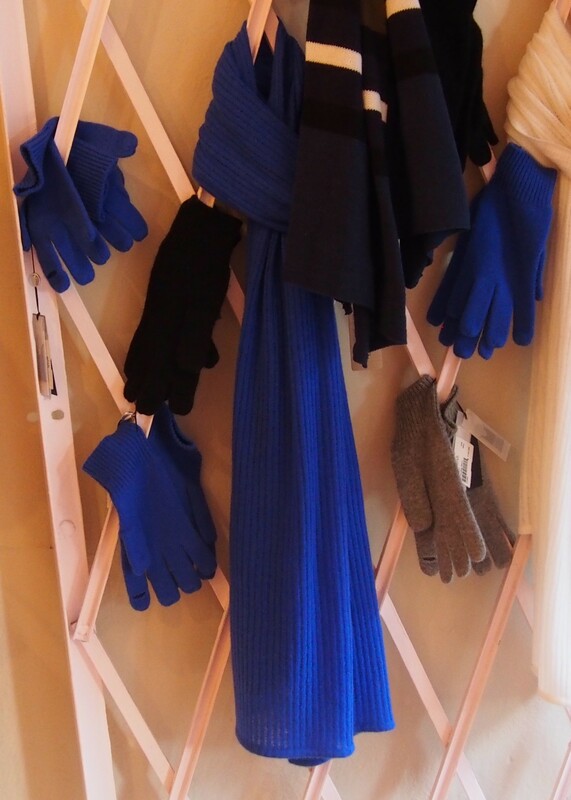 I found the color while shopping in Beacon Hill at Wish www.wishboston.com. 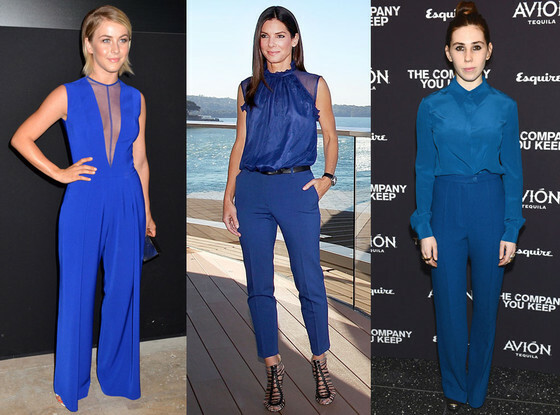 Tiny Fey wore a stunning Narciso Rodriguez cobalt blue dress to the Emmy Awards. 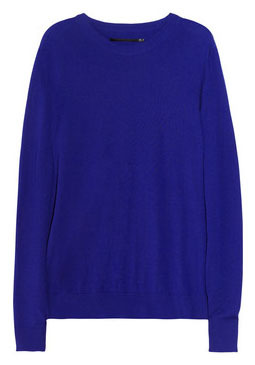 I LOVE this color!!! I’m so happy it’s in vogue!! 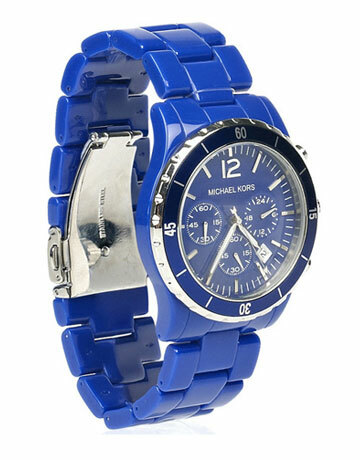 It is a great color!